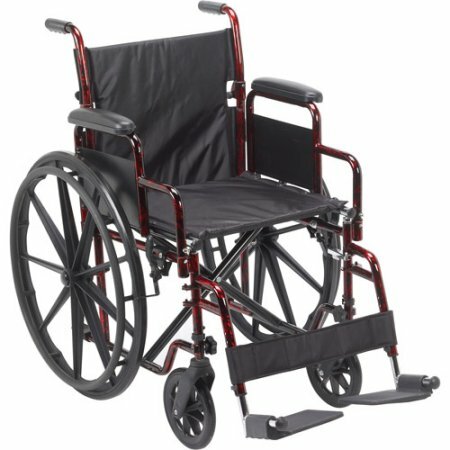 We have wheelchairs that we sell or rent - new & used. Contact us to see if we are in network with your insurance. Need a single point cane? Come see what we have to offer. 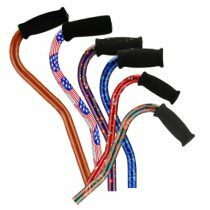 We also carry quad canes - small & large base. 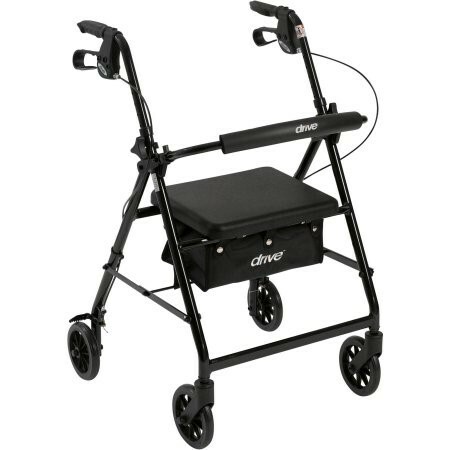 We have rollators as well as two and three wheeled walkers. We also have hemi-walkers.